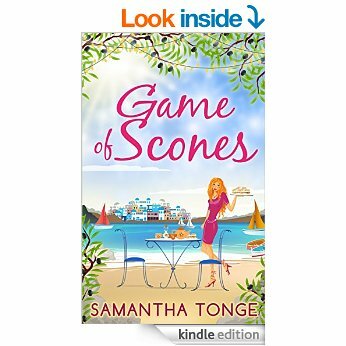 “A story of icing and flour…and how love doesn’t always go to plan! From the outset I knew I was going to enjoy this. There aren’t many books where the lead female character has a maths degree and trained as an accountant like me!! I haven’t been to Kos for years – but it really evoked the feeling of the Greek seaside. The plot is not complicated and a little predictable in its conclusion, and there are some huge leaps of plausibility at times, but that means it is quick and easy to read when you’re tired after a long day. It reminded me quite a lot of Jenny Oliver’s book The Little Christmas Kitchen – which is also set in Greece – and interestingly they appear to have the same publisher – so if you’ve enjoyed Jenny’s books, I am sure you’ll enjoy this too. I was also very excited to see on Amazon that this says it’s book 1 in The Little Teashop series – so I am looking forward to finding out what Pippa does next! !